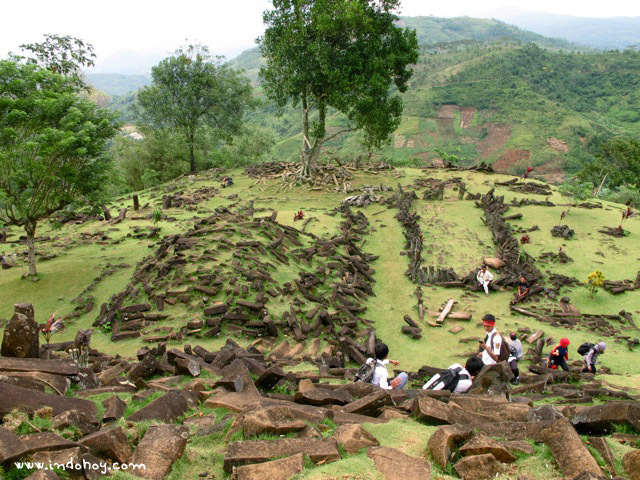 Indonesia -  An epic journey of new discovery so fantastic that our natural instinct would be to block it out. 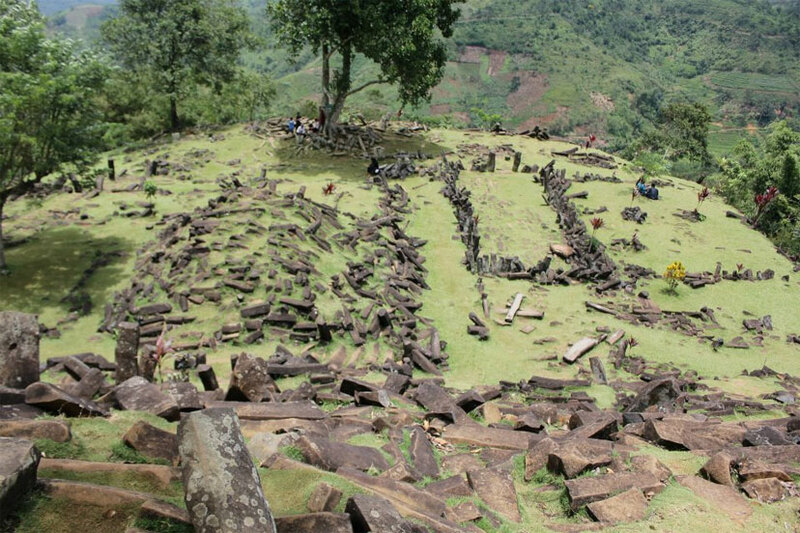 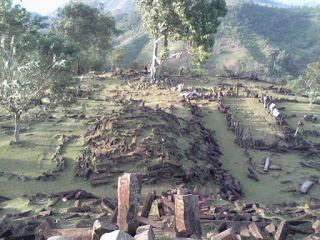 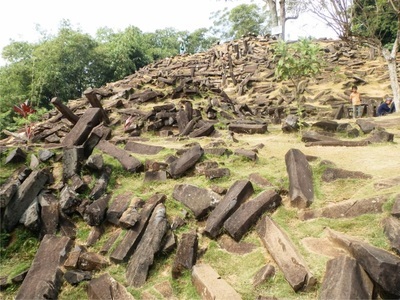 One of many megalithic monuments on Gunung Padang If geologist Dr. Danny Hilman is correct, buried beneath the megalithic jumble is an ancient pyramid. 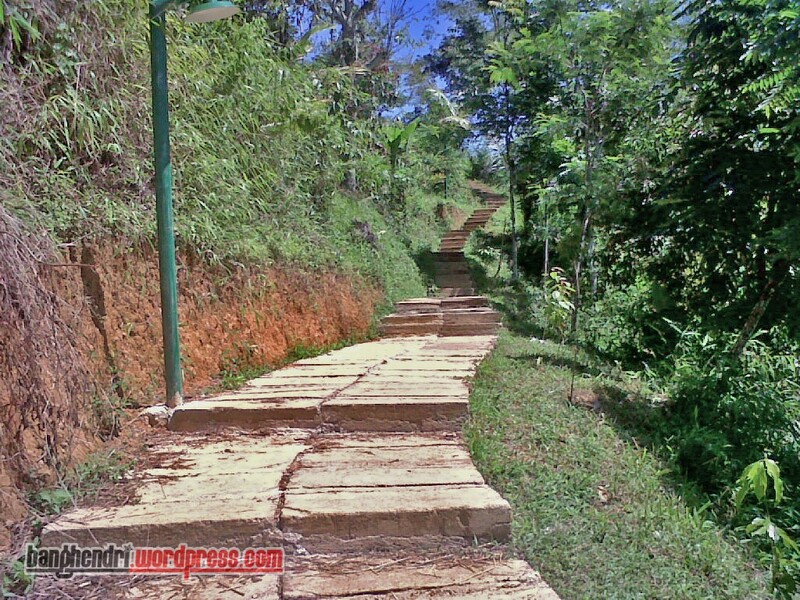 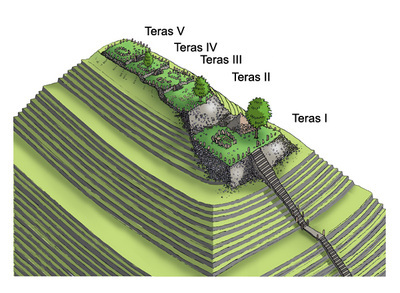 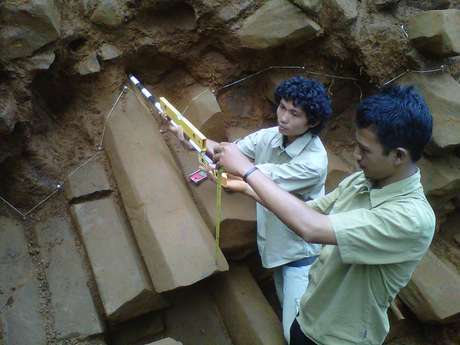 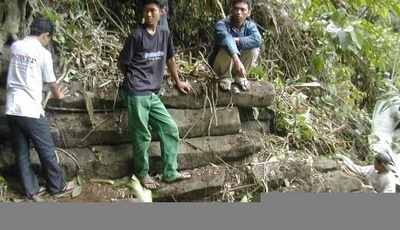 According to Hilman, the structure is “older than 9000 [years] and could be up to 20,000 old.